Silver Peak is the global leader in broadband and hybrid WAN solutions, serving more than 3,000 customers around the globe. Need help with an SD-WAN solution? 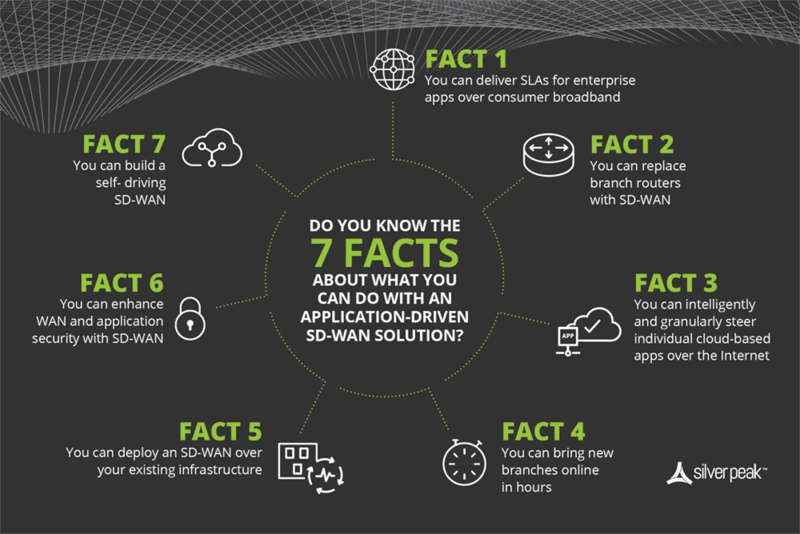 Businesses with a Silver Peak SD-WAN solution enjoy lower operating costs, gain business agility and maintain a competitive edge by delivering a superior experience when connecting users to applications using any combination of transport. Interested in Silver Peak solutions? Contact us via our online form.